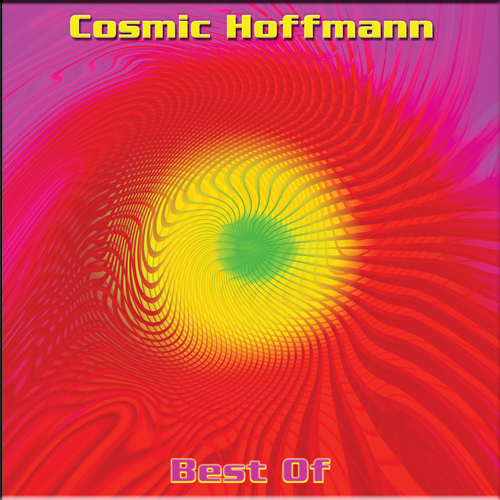 Born an Aquarius in 1951, Klaus Hoffmann-Hoock loved the days of flower power. 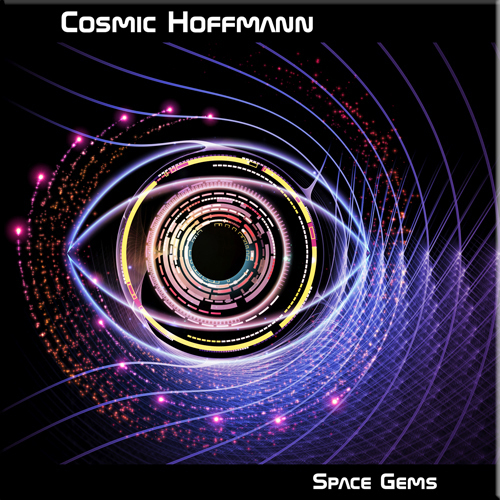 His first band IMPULS toured in 2 busses during the early 70s performing Pink Floyd style spacey music. In 1976 Klaus became a member of the rock band ALMA ATA, playing lead guitar, Mini Moog and the Mellotron. 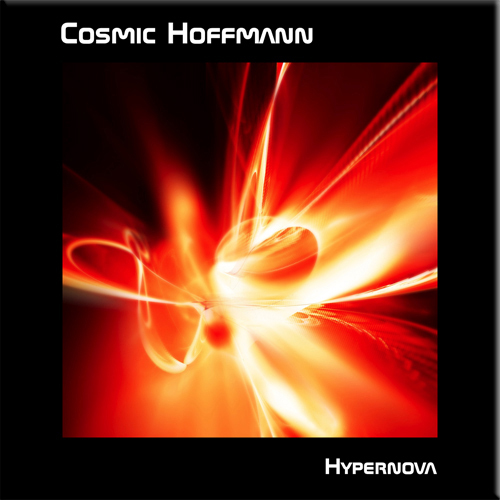 Their first recording introduced him to the world of studios and his private QUASAR studio soon became a place of inspiration to record his own music. 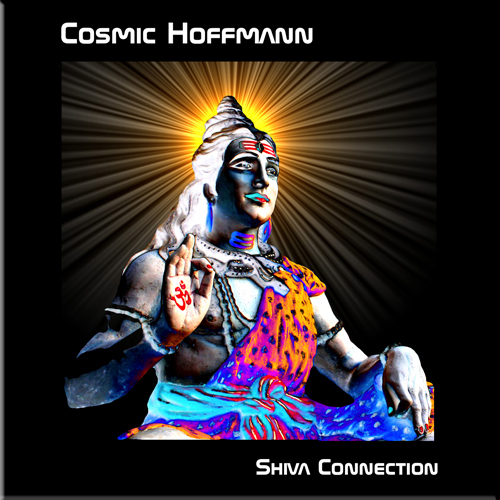 In 1981 he achieved modest success on EMI as COSMIC HOFFMANN with the single “Weltraumboogie”, but going commercial was not the way Klaus wanted to go. 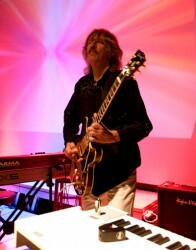 In 1983 Klaus began work on his first album and his musical project MIND OVER MATTER was born. The CD/LP “Music For Paradise” was subsequently released on the IC/DigIt label in 1986. 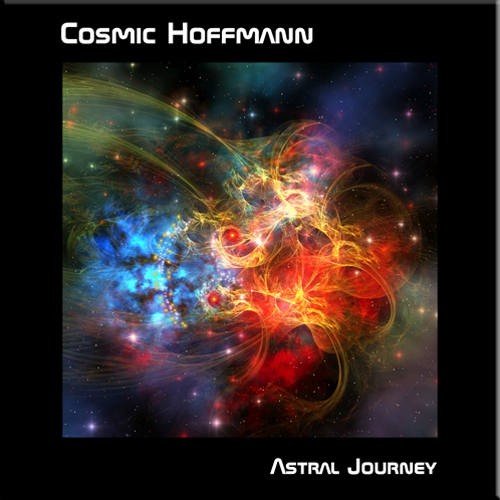 The musical style was typified as a meditative journey; melodic themes in an ambient space music style, full of gentle motion. 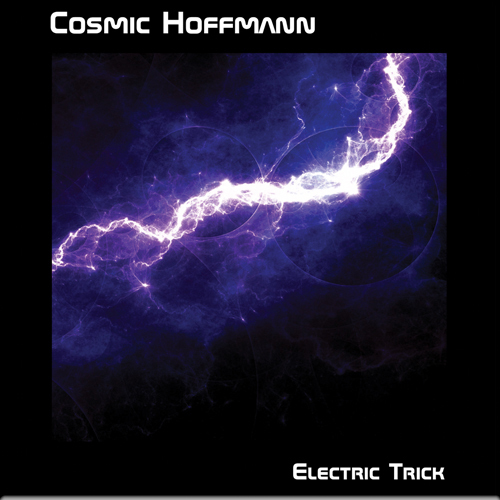 On his travels to Asia, Klaus Hoffmann-Hoock recorded voices and atmospheric moods that he then interwove in his music with rhythmical patterns and wide keyboard pads adding a magical texture. He won several electronic music awards with his 12 CDs and 4 DVDs, his music often used for TV programs about Asia. 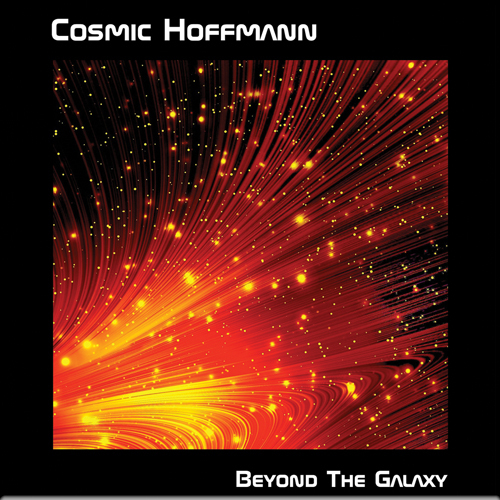 From 1999 onwards Klaus continued his musical journey as COSMIC HOFFMANN with his unique style of creating German electronic Krautrock space music live and on his seven CDs, spicing up his spherical songs with fiery guitar work and mighty Mellotron sounds. Besides his contributions to the concept and the sound design of the MEMOTRON, a digital Mellotron, he collaborates live and on records with among others Ron Boots, Peter Mergener, Ian Boddy and David Wright. Showing off his joy playing music in a free inspirational way while interacting spontaneously with other musicians, fully expressing his own musical feelings, delights him and his audience the most.